← Actual Topics – What Dangers does Turkey face from Terrorists? The second day of the Cyprus summit in Geneva has been concluded. At the ongoing negotiations, President Mustafa Akıncı and Greek Cypriot Leader Nikos Anastasiades continued to discuss “Administration and Power Sharing” and “Security and Guarantees”. 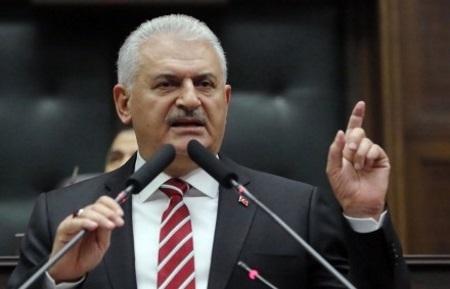 Presidential Spokesperson Barış Burcu stated that both sides discussed the active participation of the Turkish Cypriot side in the decisions and principles that might change in the constitution of a united federal Cyprus; this was also discussed by the negotiation teams. After their meeting, the Leaders updated political party leaders and representatives who are accompanying the negotiating team in Geneva as part of the Cyprus summit. 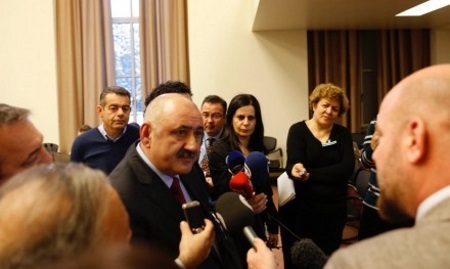 Foreign Minister Tahsin Ertuğruloğlu, who was also briefed by Turkish Cypriot negotiator Özdil Nami, and Prime Minister Hüseyin Özgürgün, who travelled to Geneva yesterday, were both present on the Turkish Cypriot side, along with other political party leaders and representatives. Working groups from both sides made two technical meetings on property. The working groups also discussed how to finance compensation schemes for property owners, which would form part of a possible federal solution. Experts from the World Bank and IMF also attended the working group meetings. 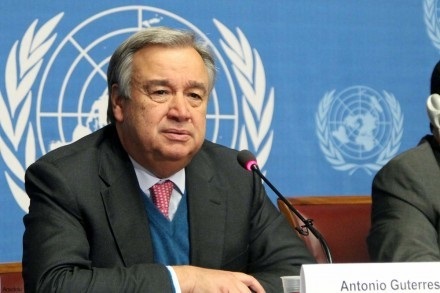 The property working groups continued their work yesterday in order to transform the areas of agreement into a mutual consensus…..
UN Secretary General Antonio Guterres will open the international conference for the Cyprus summit on 12 January in Geneva. The conference will include both the Turkish Cypriots and Greek Cypriots, as well the guarantor countries of Cyprus, Turkey, Greece and the UK. The European Union will be an observer at the international conference. Guterres will also preside over the first session of the conference. 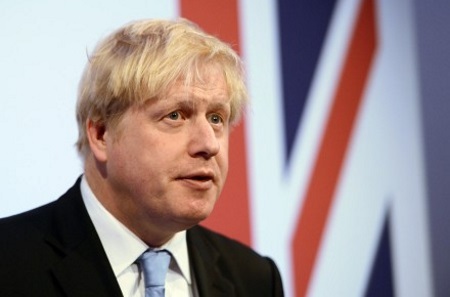 The UK Foreign Secretary, Boris Johnson, will attend the international conference on Cyprus peace talks on 12 January in Geneva. This entry was posted in News and tagged 5-party Conference Geneva, Antonio Guterres, Barış Burcu, Binali Yildirim, Boris Johnson, Cyprus negotiations, Mustafa Akıncı, Nikos Anastasiades, North Cyprus, TRNC. Bookmark the permalink.